#62 - Liz says: "I like you on facebook!" Congratulations Liz! 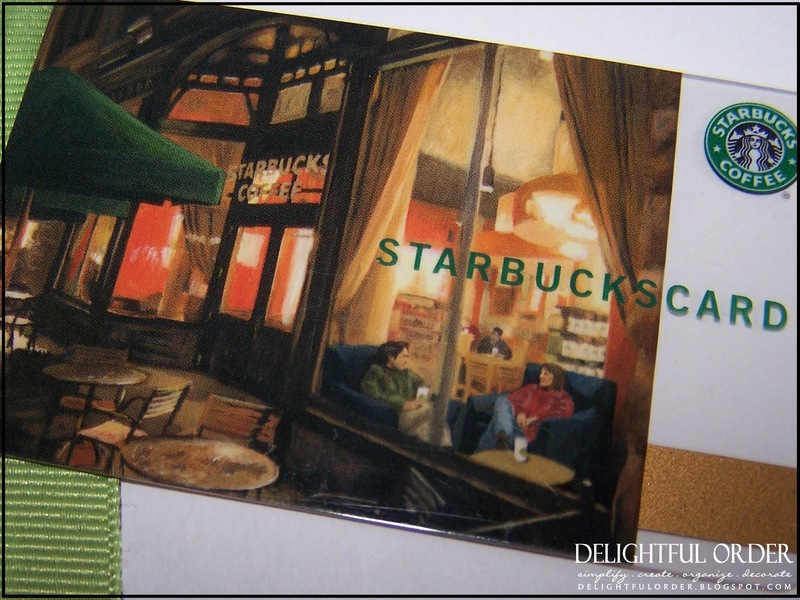 You WON the $10.00 Starbucks Gift Card! Thanks to all of you that joined in!